The Perils of "Secret" Projects! I need to get into the habit of posting more frequently. 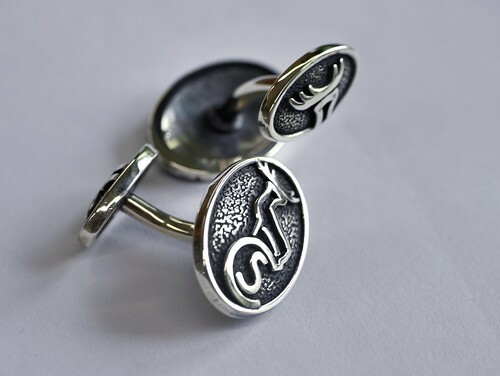 The last couple of weeks have been very busy, mainly working on the cufflinks for the Caledonian Sleeper which I am not allowed to show you until after the press-launch on 23rd March. It is a real production job and not the sort of thing I really enjoy, even though I am going to be so incredibly proud to know that my work is part of something so big and impressive.